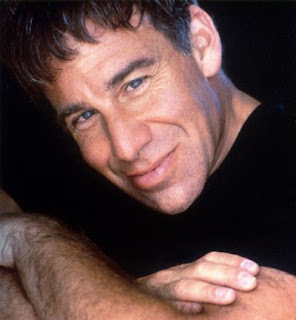 The American Society of Composers, Authors and Publishers (ASCAP) has honored composer Stephen Schwartz with their 2017 Founders Award at the 32nd Annual ASCAP Screen Music Awards, held last night (may 16) at The Wiltern in Los Angeles. Schwartz's music was performed during the evening including a medley from the Gay Men's Chorus of Los Angeles with songs from The Prince of Egypt, Pocahontas, The Hunchback of Notre Dame and Godspell; a group of ASCAP Musical Theatre Workshop alums (and Schwartz mentees) gathered to sing For Good from his stage musical Wicked; and in a surprise appearance, Smash TV series actress Megan Hilty, performed Corner of the Sky from the musical Pippin. Michael Giacchino won Film Score of the Year for Zootopia while Dieder Lean Rachou took TV Composer of the Year and Video Game Score of the Year was a tie between C. Paul Johnson, Skye Lewin and Michael Salvatori for Destiny: Rise of Iron and Klayton and Tom Salta for Killer Instinct: Season 3.